Guys, it makes sense to start near home. 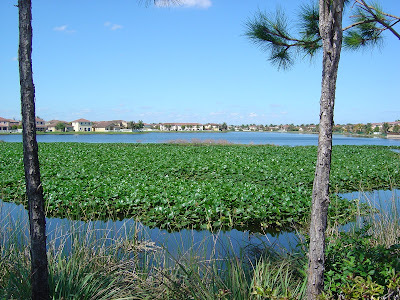 Home for me is Vizcaya, a massive expansive group of communities on the property west of Flamingo Road just north of Honey Hill Drive. The community expands all the way to the field where they are building the new park and is contained by a canal to its north. Anyone else live here? I guarantee some of you readers live here as this place is as big as my entire home town in Pennsylvania, at least in the number of homes and population. 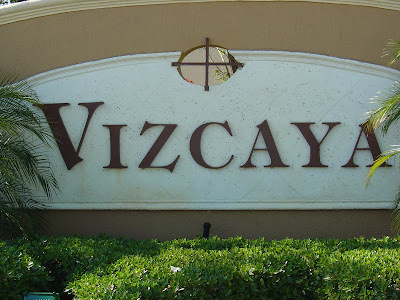 There are around 13 communities that make up Vizcaya. Here are some pictures of a few of them. 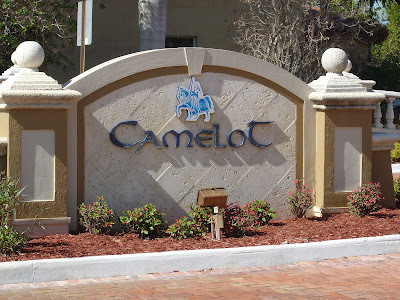 How'd you like to live in Camelot? Let me know if you have pictures or would like to meet sometime. I love my neighbors, mostly. 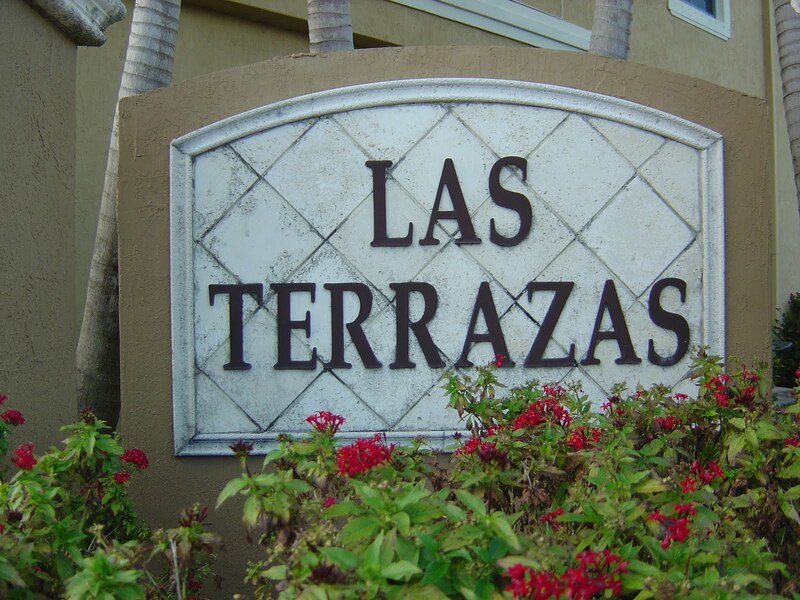 Hello my name is Ariel Sanchez and I recently live in the Vizcaya community by 202 street and Flamingo RD, Miramar Florida. I have to say it was a place to come home and just forget about your day of work, your boss and perhaps every other stress our daily live may had for us. I also can say it always has been a very well organized place and within order…until now last couple of months since the new management took place and changes were made within the security company in charge of the Vizcaya community and perhaps forgotten rules within the condominium bylaws…I explain in just a minute or two. Well, despite the fact of the economy in Miami or I should say south Florida fall of the real estate empire, or I should say inflated market…well people where force to look for a more economy way to do business or attempt to make a leaving by running the business from home. Some of us had offices where we parked vehicles overnight right at home because of hours of operations and as a consequence of that we were force to park commercial vehicles (by Castle Group standard I have to say). 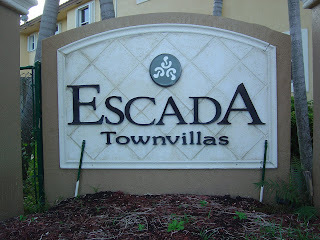 Castle Group is a cold blooded company with no morals or idea what is to be a blue collar worker, mind you I speak for all Vizcaya community who had in fact their vehicle towed without a writing letter, proper management approach to old forgotten condominium bylaws which the new security company is trying to enforce overnight at Vizcaya community expense. I personally have an H2 Hummer, which in fact is all rapped with the work that we offer within our online stores we have and services throughout the internet as well. The vehicle is mainly used to provide presentation outside Florida and sometimes to local presentations as well. Mind you I have had this vehicle for over 2 years living in the Vizcaya community passing by every day by 202 street entrance right in front of the old security company in charged. What is more of a contradiction here is that in fact was the same Castle Group company in charge of management than!!!! Well one day I wake up to find out overnight my Hummer was categorized a commercial vehicle and in fact was going to be tow if I do not removed it from the Vizcaya perimeters. Mind you that was the only car I had at the time and was in fact an overnight huge concern as a house hold and father of two kids, Andrew age of 3 and Ariel junior age of 6. This is also the car I use drive my kids around as well. In addition, my 72 year old Dad lives with us and is an everyday struggle to deal with. Let’s continue with my little encounter with Castle Group, Castle Group very nice name and very nice website as well, but what or who is behind this beauty of I could say show business, well this are people that although I when and talked to everyone in charge or in relation to my 7:00 am to find out that morning window sticker that said “Your car will be tow”, mind you all this time I almost believed I have had done something wrong the day before…well let’s continue!!! After been re-direct from place to place, people to people I finally found Ms. Patricia Bernard a very nice lady, very toll too…she nicely bounce me back and forth too, until she had no choice but to speak to me since everyone else in Vizcaya point me back to her a couple of time. I explain to her once she realized by no choice or her superior decision she had to speak to me, or at least listen….!! Sorry I was only allowed 4096 characters and I had to create this blog to finalized my Castle Group experience. Ariel. I live in Vizcaya and have for the past 6 years. I have certainly noticed a change in tone since this new management and security group took over. They certainly need to show a little more flexibility as you noted. Seriously, I still have the sticker on my car to gain entrance to Vizcaya from two times ago when they changed methods, and the car is only 3 years old. It's getting ridiculous the changing every year and the burden put on us. I have asked the management company myself to do a better job communicating and I think they have done that. Let's see where things go. Are you not able to put the car in the garage for two weeks until the cover arrives? Is there an alternate temporary solution? In the end, this will all pass. And hopefully these new changes will be positive in the long run. Because Vizcaya really is a nice place to live and has nice people. Well I have to agree that in fact Viscaya is a nice place to live. 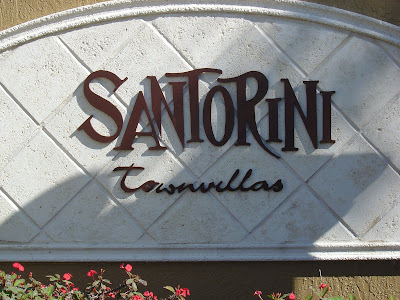 When the people it supposes to protect you and listen to your problems do (Property Management), in fact I have not seemed that ever from the Vizcaya management or the security company not just yet. 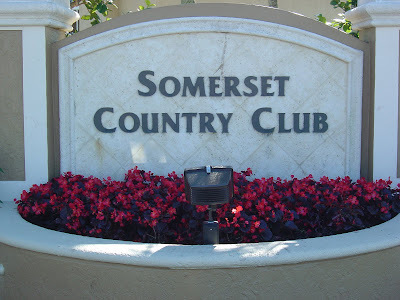 I have to agree that the place has performed an outstanding job keeping the place clean, and the green areas are by far the most well maintained and beautiful I have ever see. But the truth is that is not all they suppose to do. I have purchased the stickers, I have purchased the new buttons, and a year later the buttons ran out of batteries and by just one week over the year period they made me purchased my entire 4 buttons one again. 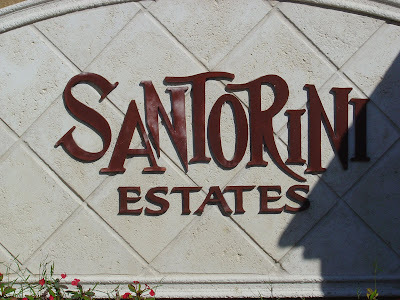 Again you can see here the reflection of a property management not only by Castle Group but by United Community as well, the unwieldiness to work around our community issues and needs, needs which most of the times they create them self, recurring upon us. Us the people that work every day and pay our bills on time, that cut our grass twice a month rate $50.00 add-on bill to our so call “Nice place to live” Vizcaya community. The issue I have with my hummer and the commercial vehicle rules is only an obsession or frustration from Vizcaya management attempt to make something work, and I have to say, I speak for myself. A nice community is not only about the thing that our perfect live offers us or how we see things. A nice community is a community that stand together in the good and the worth, like we the Vizcaya community have had put up with all of his wrong decisions in selecting wrong companies or solutions to our community entrance (automated entrance, meaning stickers, electronic buttons, etc). We can be flexible and understanding with Vizcaya mistakes and we can go to long lines everyday of our exhausting lives, where some of us work 10 0r 12 hours a day. 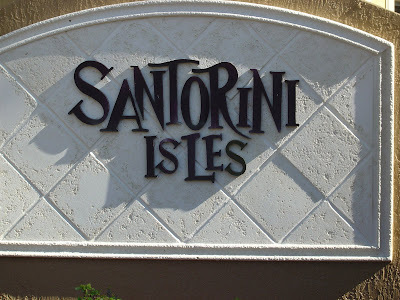 We also can wait almost a year for our security or security illusion by been a gated community get jeopardized by Vizcaya property management decisions and the speed of how they approach the incident where we left out without a 202 ST Exit gate columns where damage and we had not automated gate to close at the 202 street entrance. Mind you security than where only provided until 10:30 PM. I don’t know if you remember getting there and having all this stickers issues and having to go back to flamingo entrance and spend 30 minutes to go into your home after the hours 10:30 pm except the weekends. As far my cover goes, is not a matter of ordering a cover since it has been discontinue by GMC. As far my garage, I explain we package or products and work in our laptops we built in our garage. As far as an option, you do not two a vehicle, creating a $261.00 expense to a person living in your community that in fact is trying his very best to find a solution, where all the odd’s point to a $400.00 cover solution. So Rob, Yes Vizcaya is a great place to live, WITHOUT UNITED COMMUNITY AND CASTLE GROUP MANAGEMENT THERE.